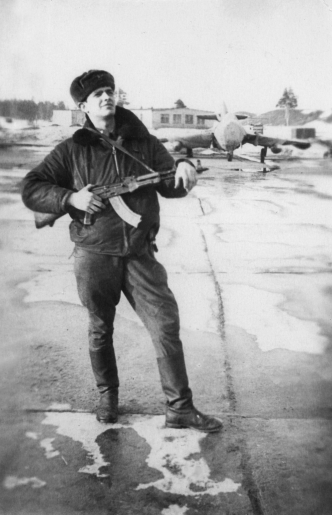 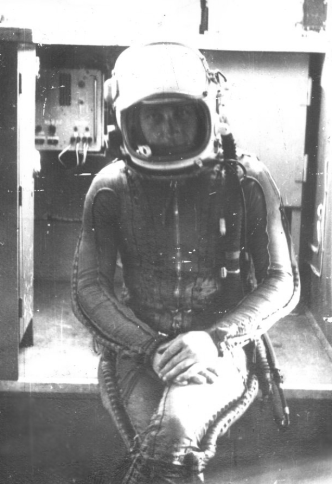 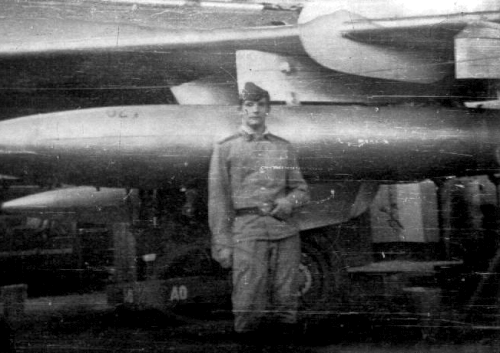 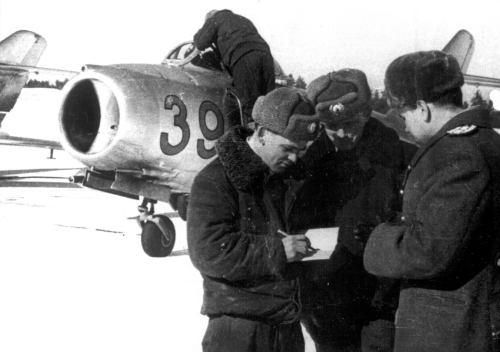 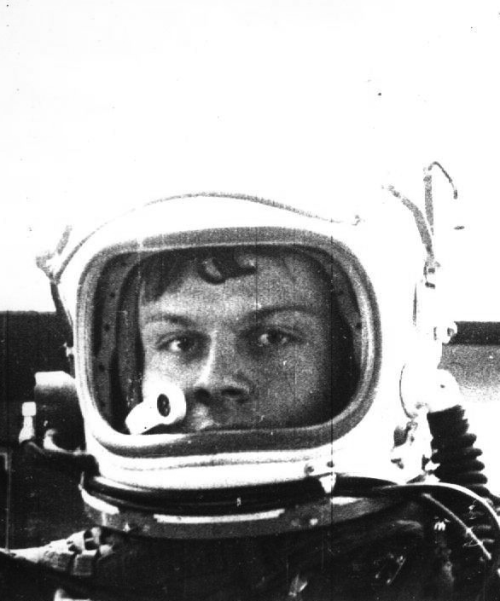 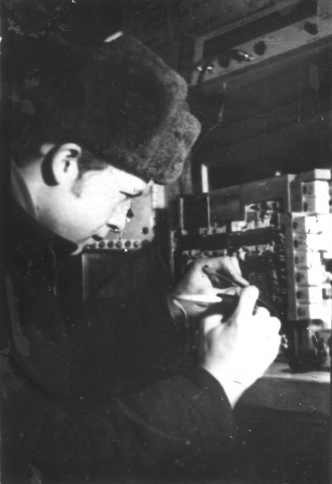 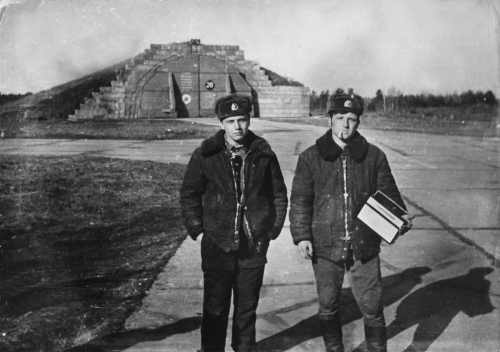 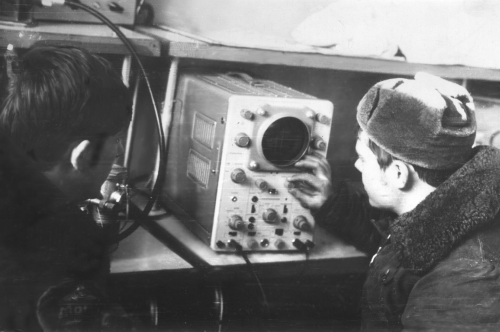 Pictures about the Soviet 722nd Fighter-Bomber Regiment's life In the late sixties and early seventies. 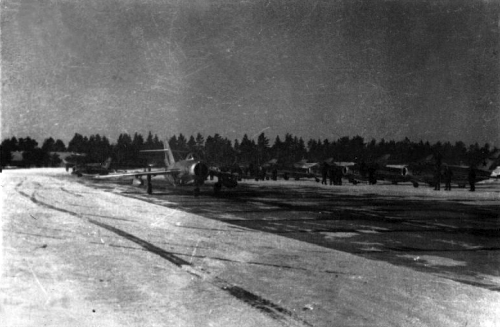 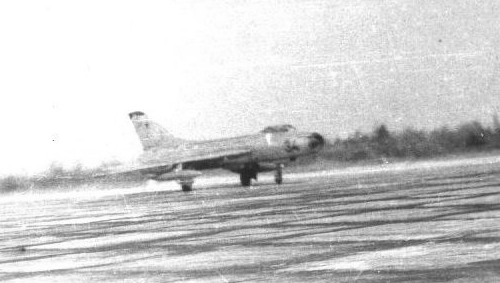 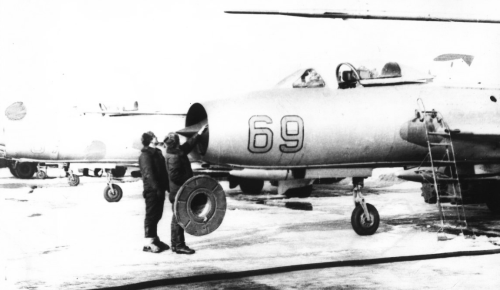 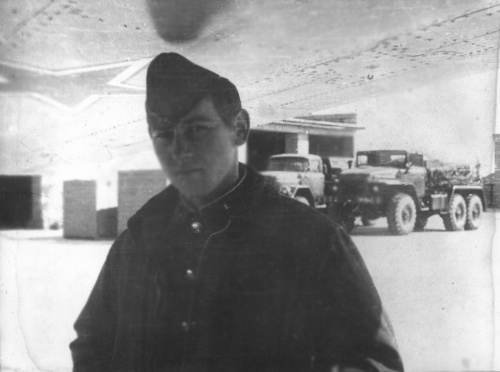 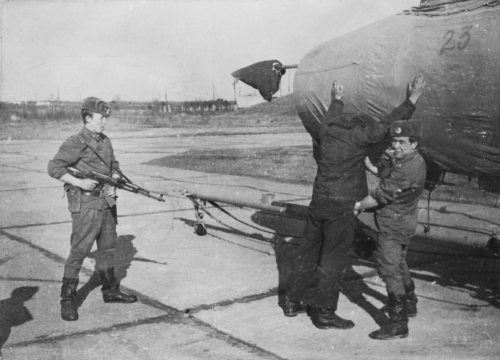 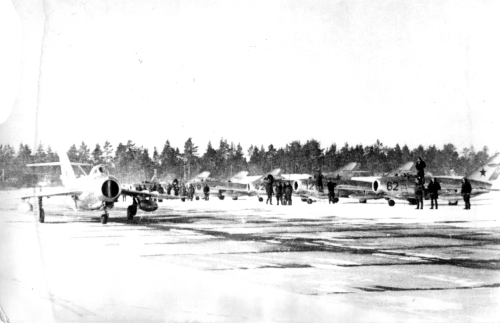 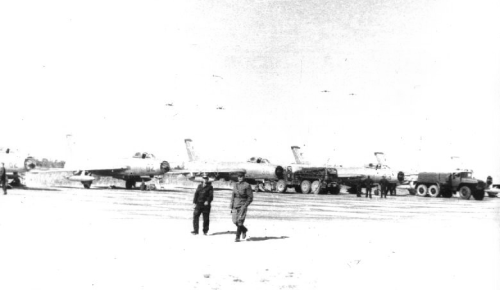 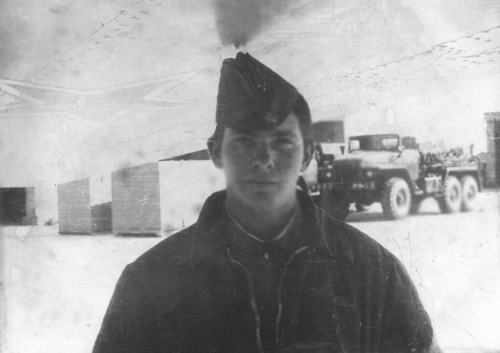 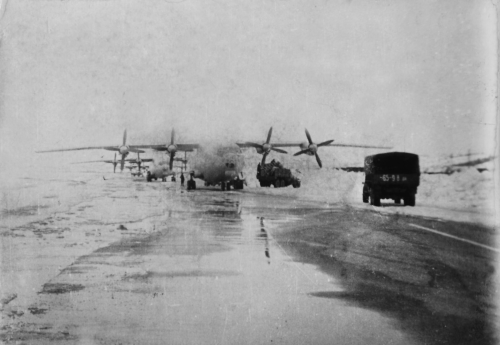 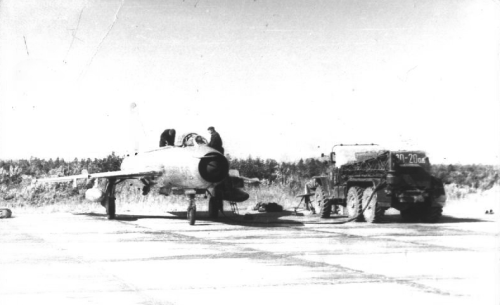 The 722nd regiment was the only tactical fighter-bomber air unit of the 76th Air Army at the end of the sixties. 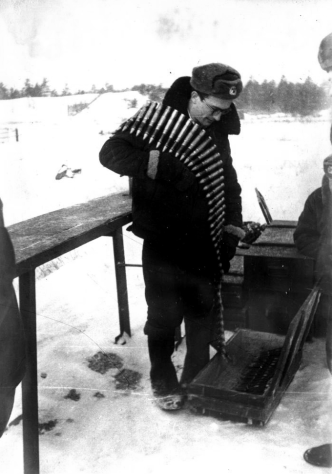 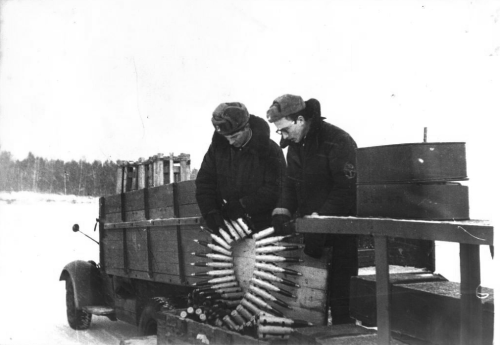 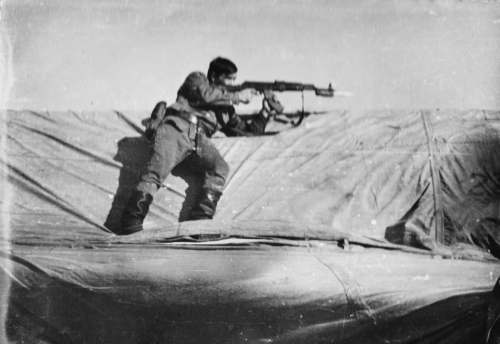 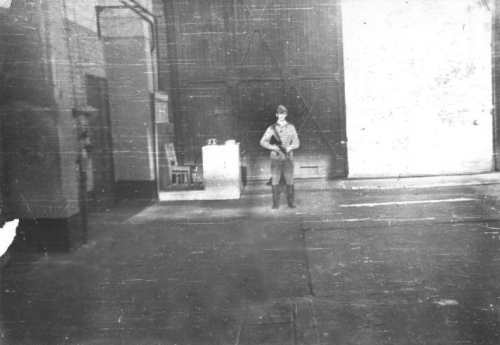 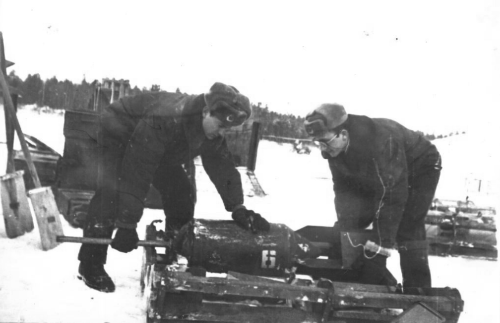 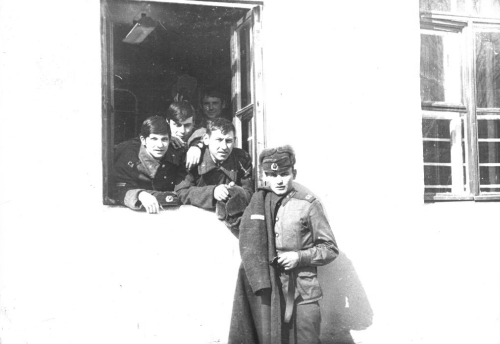 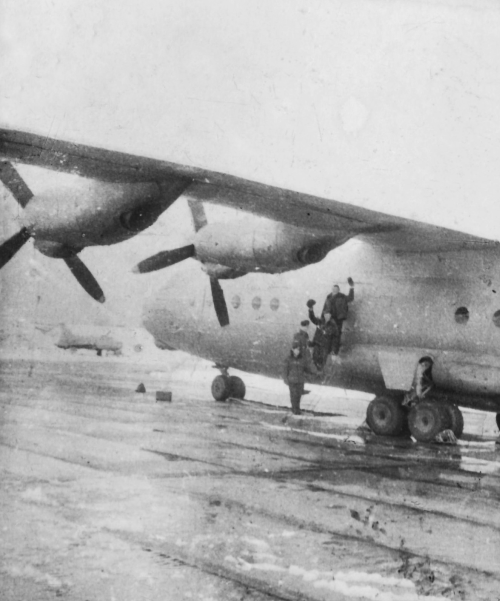 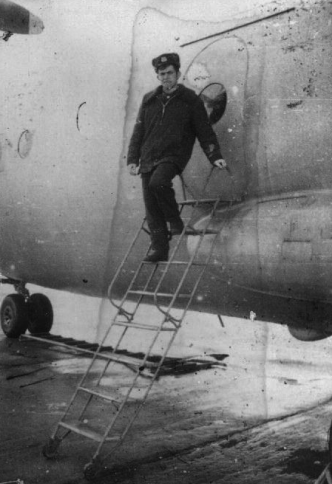 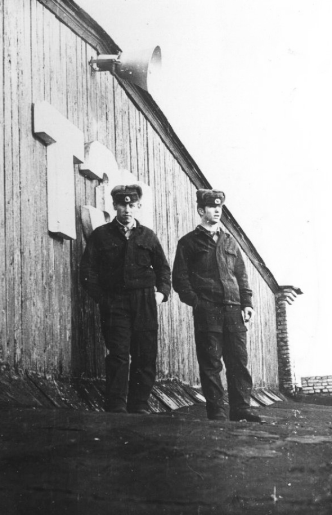 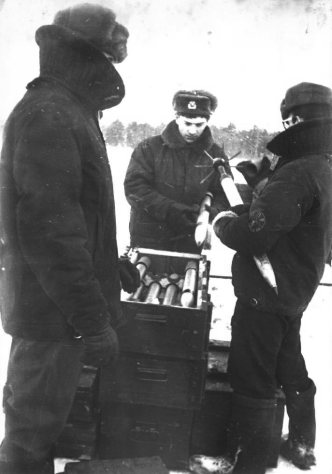 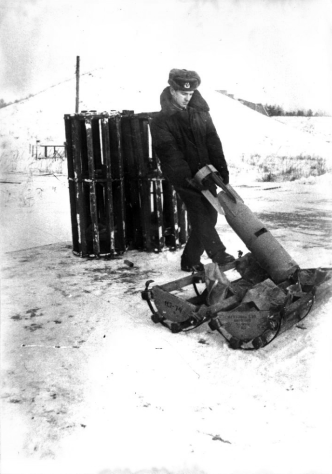 This tactical unit was facing NATO alone, at the northern Norwegian-Soviet border. 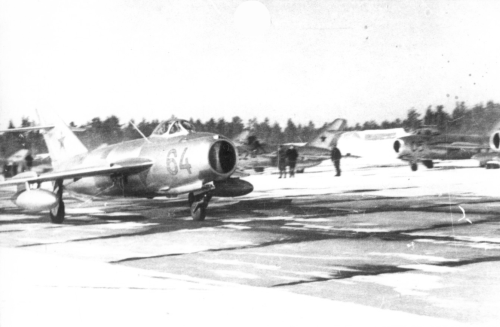 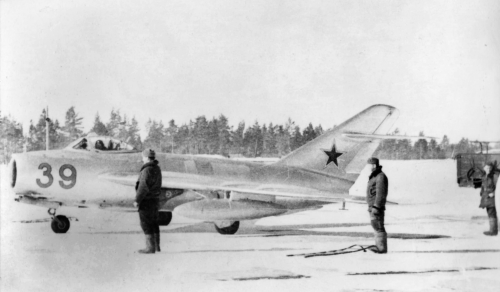 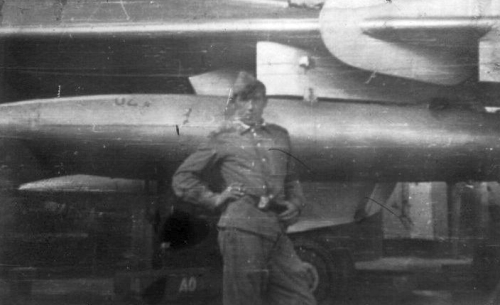 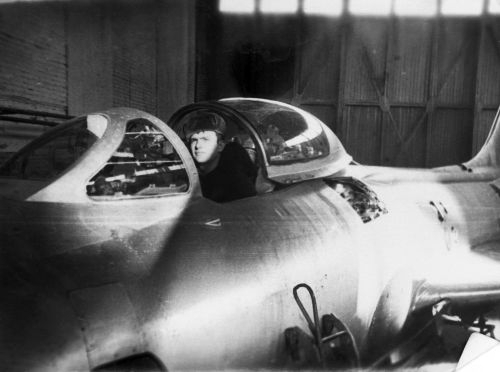 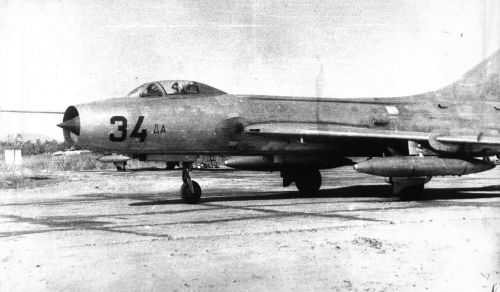 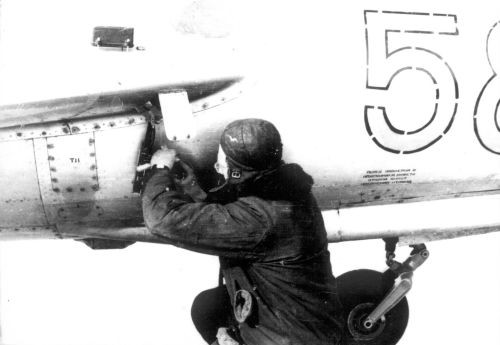 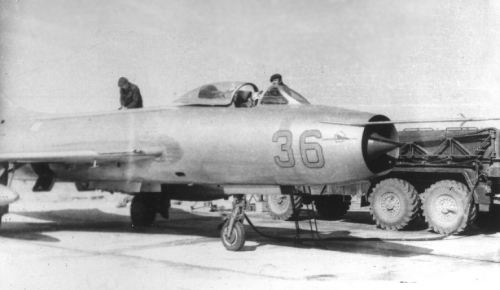 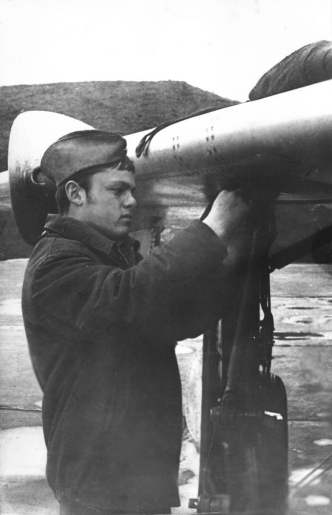 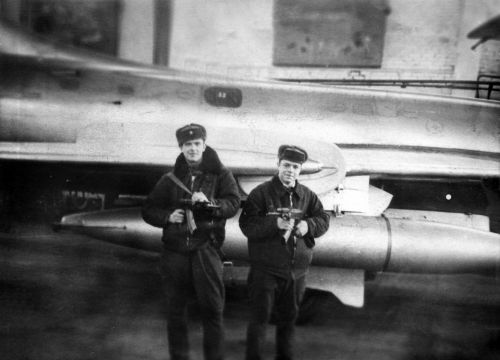 Su-7BM Fitter-A nuclear strike and MiG-17 Fresco close air support types were used. 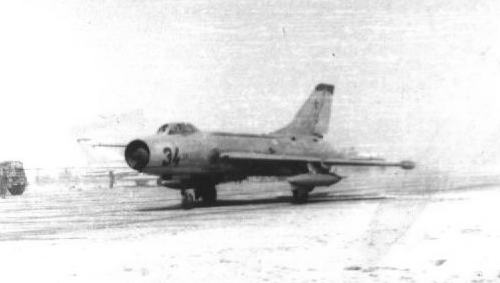 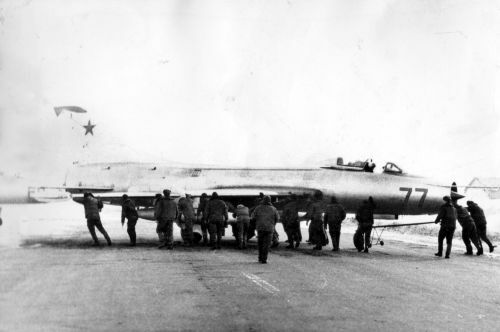 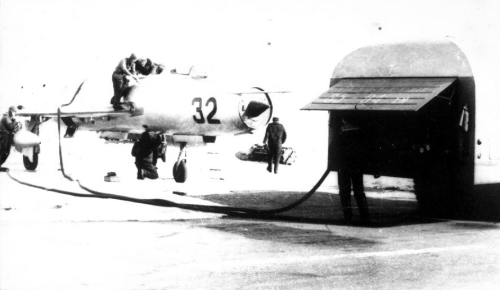 The Su-7BM Fitter-A fighter bomber was replaced by a new MiG-23B Flogger-F variable-wing type from 1973 to 1974.